Lil B blessed his based faithful at the tail end of last year with the monstrous 63-track mixtape Thugged Out Pissed Off. Looking back at the collection of tracks, he has now released a video for the introspective, conscious cut "Born Poor." Served up over a soulful beat, the Bay Area legend looks to his ancestry while also preaching positivity for the present. Whether he's washing windshields at a gas station, or rapping as a Home Depot store clerk, he urges listeners to "keep elevating, get your mind up out the hood." 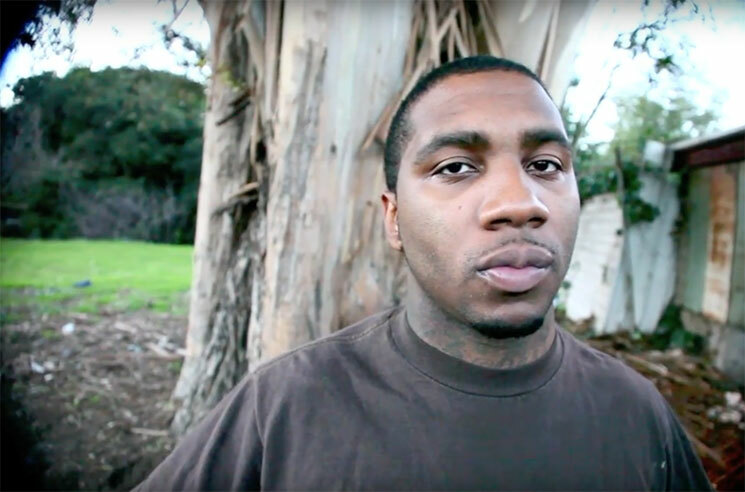 Watch Lil B's latest inspirational video in the player below.